We hold four guiding principles at the core of everything we do. Together, these help us deliver our promises to our customers, partners and suppliers. Openness and honesty are the foundation of every successful relationship. We are open and honest in every discussion with our colleagues, customers, suppliers and other stakeholders in order to deliver the very best that CPS can offer. At CPS, our employees work together to deliver world-class solutions to our customers. This is true of all our teams including sales, commercial and service teams as well as in our R&D, engineering and manufacturing teams across the world, who continually innovate to develop the best possible solutions, using the latest technology, for our customers. We are successful together, with our colleagues, customers, suppliers and stakeholders. It is not enough to be successful within the scope of our own specific role, we must each understand the part that we play in the company, together with our customers and stakeholders, and actively work to achieve greater success together. Diversity can come in many forms – there are the obvious aspects of race, colour, religion and gender, but also the richness that comes from working with colleagues of a different age, educational background or employment history. 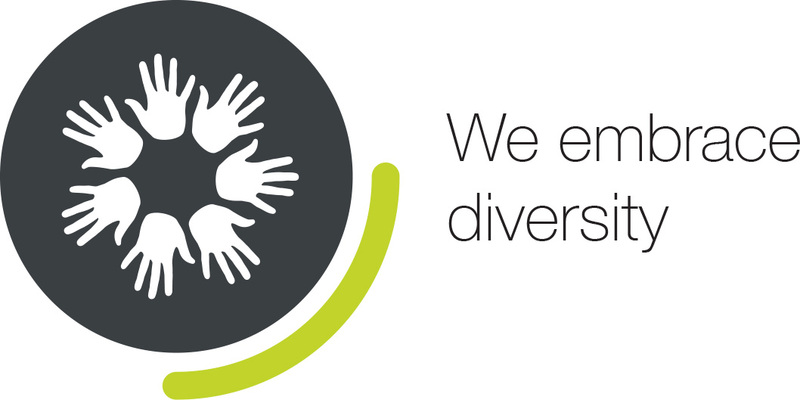 We believe that better decisions are made through having a diverse organisation. Better decisions deliver better solutions for our customers.